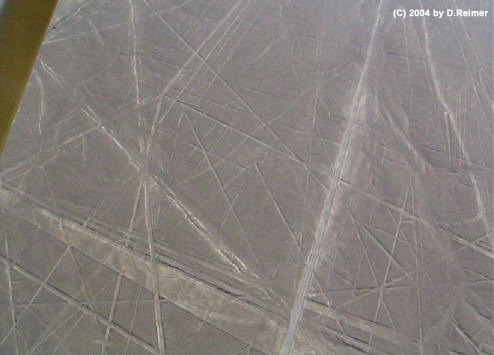 On the pampa, south of the Nasca Lines, archaeologists have now uncovered the lost city of the line-builders, Cahuachi. It was built nearly two thousand years ago and was mysteriously abandoned 500 years later. 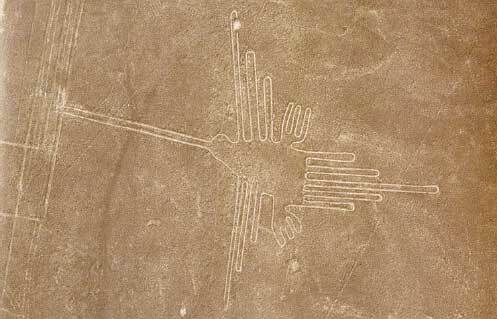 New discoveries at Cahuachi are at last beginning to give us insight into the Nasca people and to unravel the mystery of the Nasca Lines. Cahuachi is emerging as a treasure trove of the Nasca culture. As Orefici and his team excavate, discoveries of paintings on preserved pottery, and the ancient technique of weaving that the Nasca people developed, have given an insight into how the lines may have been made, and what they might have been used for, more than 1500 years ago. Most exciting is the discovery of human remains. 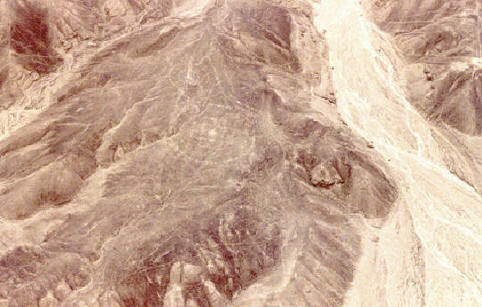 Stunningly preserved in the dry soil of the Peruvian desert are the mummified bodies of the Nasca themselves. Originally believed to have been a military stronghold, Cahuachi is now reckoned to be a place of ritual and ceremony, and Orefici's stunning new evidence confirms this idea. Cahuachi is now revealed to have been abandoned after a series of natural disasters destroyed the city. But before they left it, the Nasca people covered the city in the arid pampa sand where, until recently, it has remained a barely visible mound in the desert. - The Pelican - the largest of them all - at 285m long. 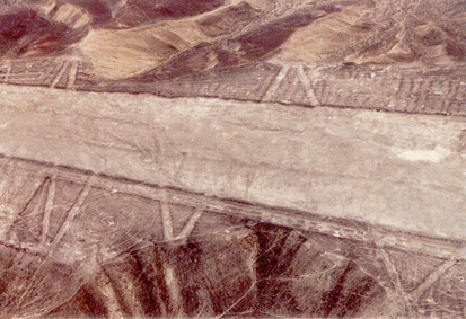 The Nazca Lines are the most outstanding group of geoglyphs in the world. 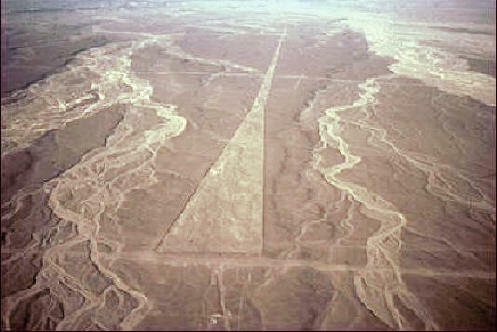 There are also huge geoglyphs in Egypt, Malta, United States (Mississippi and California), Chile, Bolivia and in other countries. 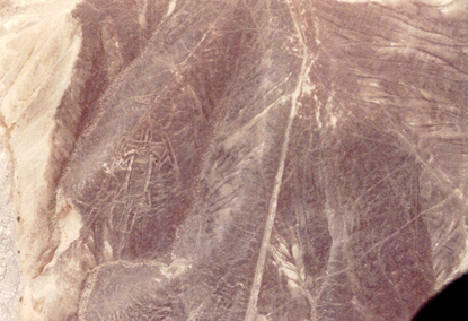 But the Nasca geoglyphs, because of their numbers, characteristics, dimensions and cultural continuity as they were made and remade through out the whole prehispanic period, form the most impressive as well as enigmatic archeological group. 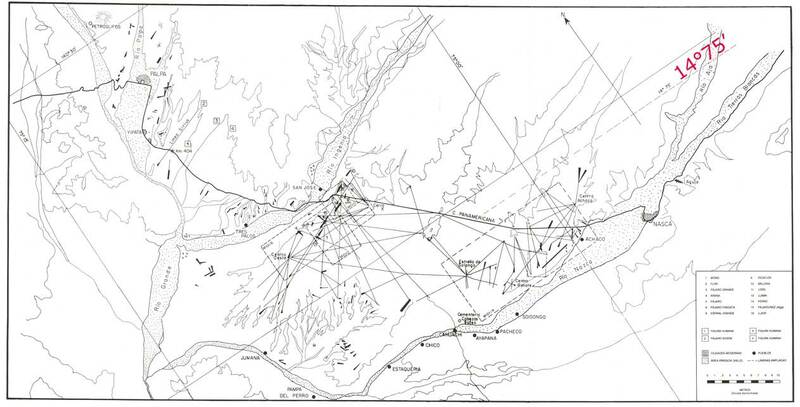 Faint geometric figures (GGF drawing). Click here to find more about it. There appear to be two kinds of designs: the first are figures of various beings and things and the others form geometric lines. The former consists of figures of animals, plants, objects, such as anthropomorphic figures of colossal proportions made with well-defined lines. Of these figures which have been restored by Maria Reiche and other collaborators about 70 are known. There are also drawings of flowers and plants, as well as representations of deformed animals and other strange figures. An example of this is the drawing of a weird being with two enormous hands, one normal and the other with only four fingers. Also represented are drawings of man-made objects such as yarn, looms and "tupus" (ornamental clasps). All these figures have well-defined entrances which could be used as paths or to allow people to line together along the conformations of the drawings. The anthropomorphic figures are relatively few and are situated on the slopes. The most well-known being The Astronaut at 32m length and E.T., discovered by Eduardo Herran in 1982. Others are The Man with a Hat and The Executioner and they also appear to be the most primitive. These figures are very similar to the small petroglyphs found in the rocky areas of the region. In terms of the lines, many kilometers long, they crisscross sectors of the pampas in all directions. Many of the lines form geometric figures: angles, triangles, bunches, spirals, rectangles, wavy lines, etc. Other lines form concentric circles converging with or emanating from a promontory. 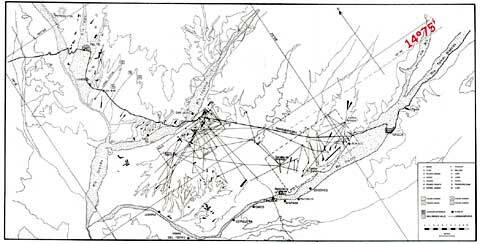 Other prints have formed "roads" like geometric planes and appear to have been occupied by large groups of the population. Many of the lines are random and seem to have no pattern to them. They are seen over the scattered seemingly at random over the desolate plain, crossing and intersecting for no apparent reason. Photo Copyright by Gilbert de Jong.